He wants it to sit next to his S600. If I had that kind of cash I'd also buy another lesser example to beat. Last edited by Langelo DeMysterioso; 01-19-2019 at 04:17 AM. Last edited by The Raptor; 01-18-2019 at 03:57 PM. mine has 62,000 miles more than this one...arguably more enjoyed miles. I personally invite Graham Rahal to add some miles to his at RTD 2019. 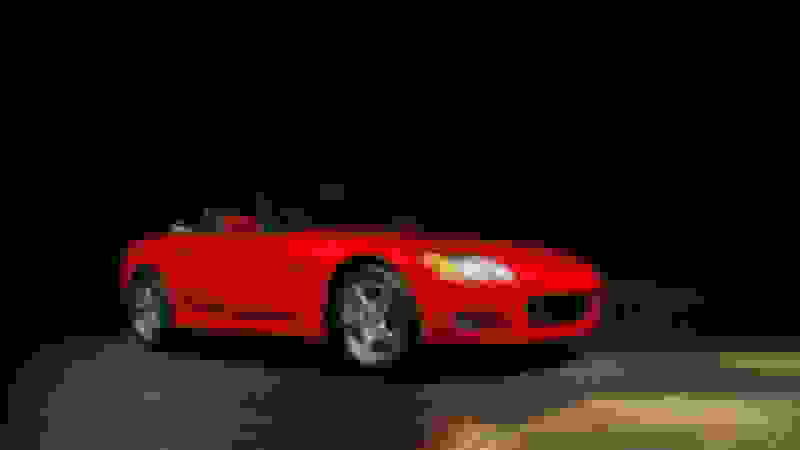 I paid $21K for my 02 ap1 with 8.5K miles and an oem hard top. Just say'n. As the ad says "Drive it like you just stole it". I did and have no regrets.